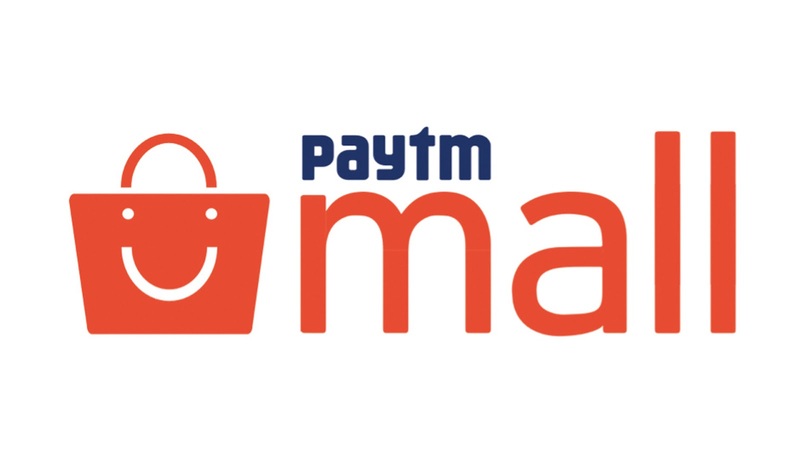 Paytm Gives 200 Cashback on puchase of 299 at Every Month All Users. 2- Now Select any Product which price is Rs.299 or More. 4- Now Enter Promocode "ONCEAMONTH"
5- After Successful apply promocode now select delivery address.